Since 1980, French’s Air Conditioning, Inc. has successfully filled a market niche in the commercial and institutional HVAC industry by completing work in hospitals, schools, offices, government buildings, athletic facilities, long term care facilities and high rises – to name a few. Whether it is providing expertise on a new construction or a renovation project, our team’s industry knowledge and experience has been successfully applied to countless projects utilizing small to large air conditioning systems, chillers and cooling towers, fan coil or rooftop units, VRF systems, and VAV systems. 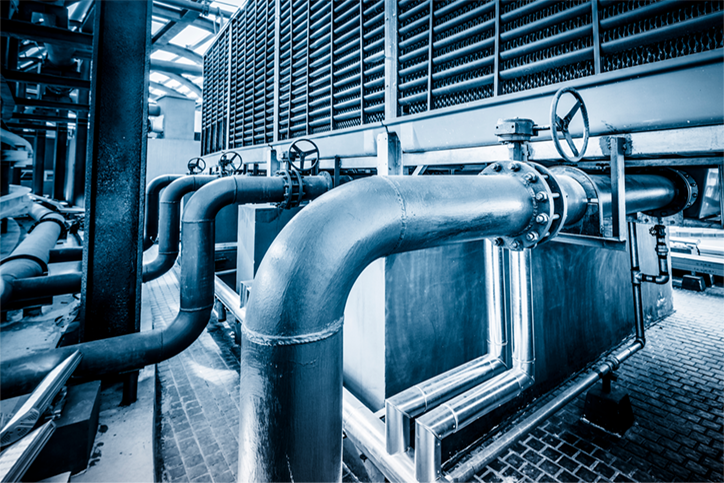 In addition to our strong knowledge of equipment and its application, French’s self performs all ductwork and piping work, whether refrigerant or chilled water. From design to fabrication, installation to commissioning and through completion of the project, French’s Air Conditioning, Inc. will continue to set the standard in excellence.